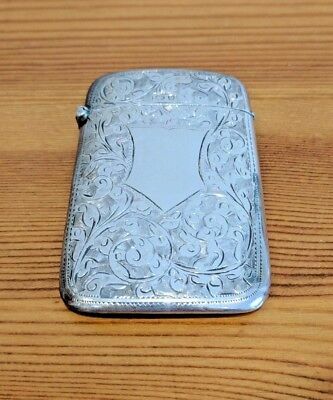 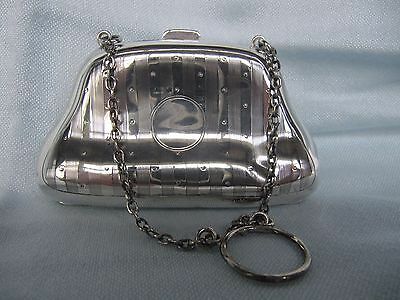 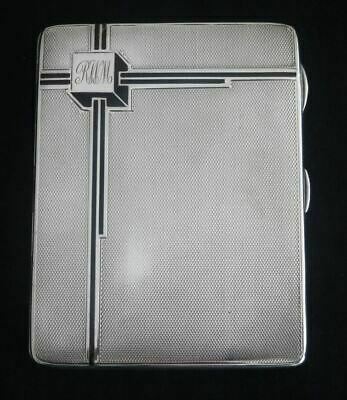 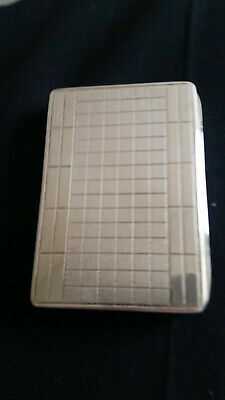 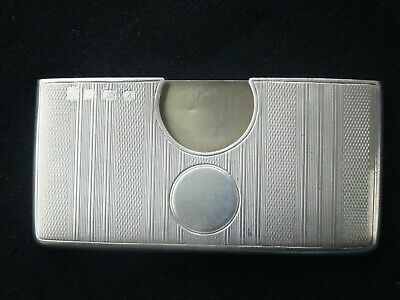 A Stunning Solid Sterling Silver Art Deco Curved Card Case London 1935. 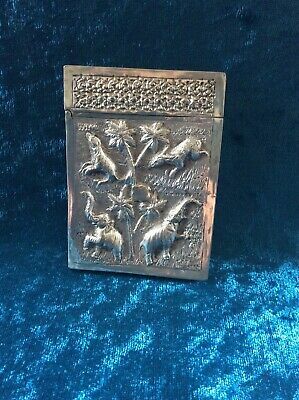 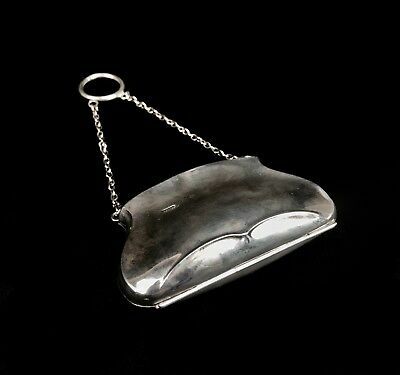 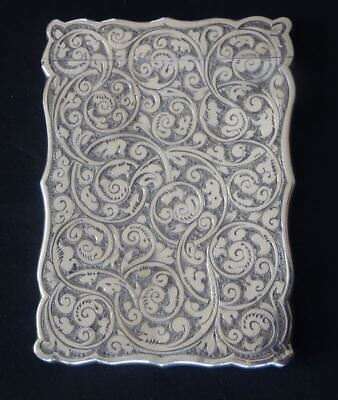 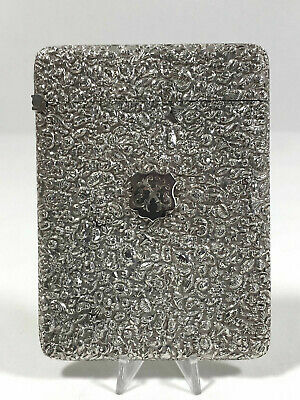 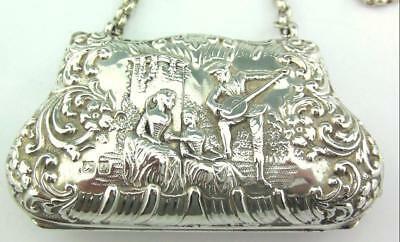 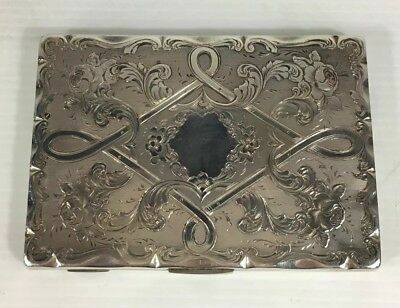 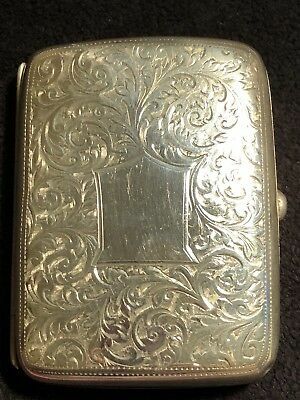 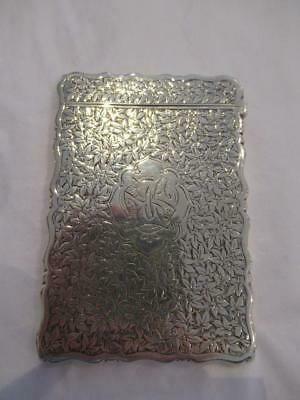 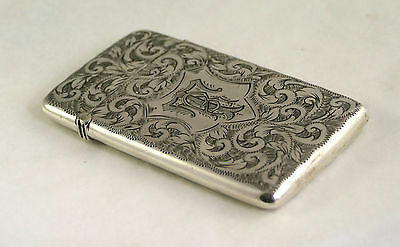 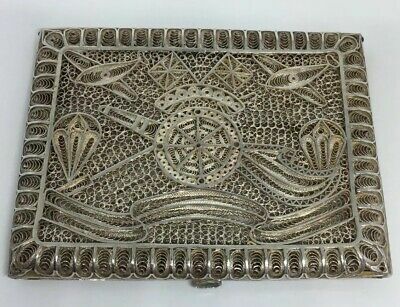 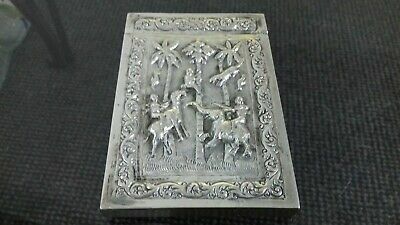 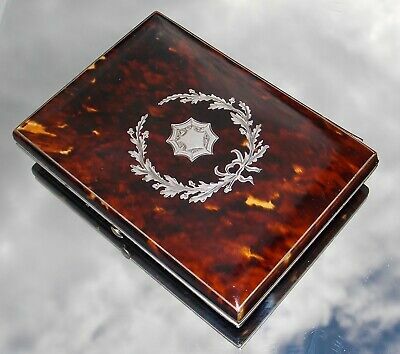 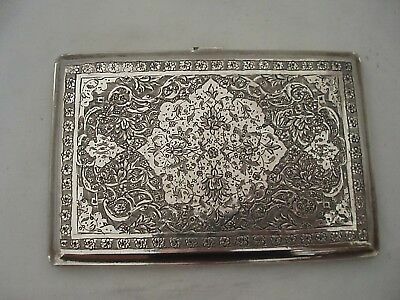 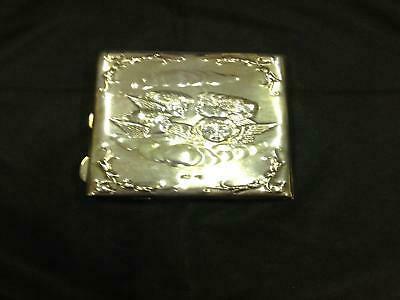 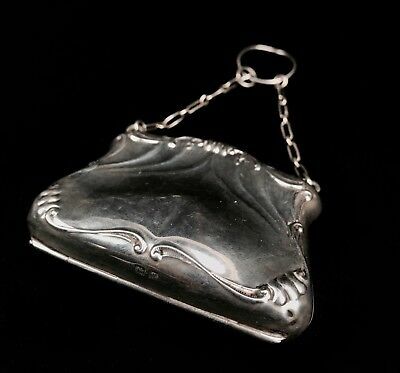 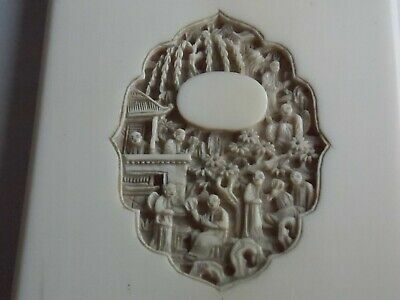 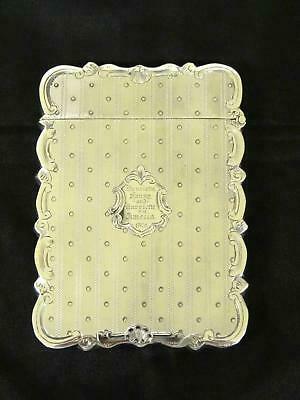 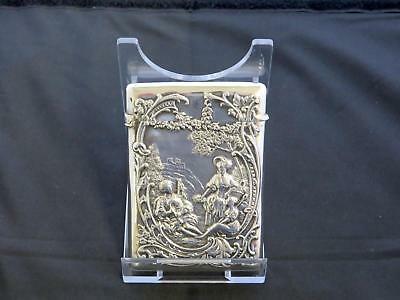 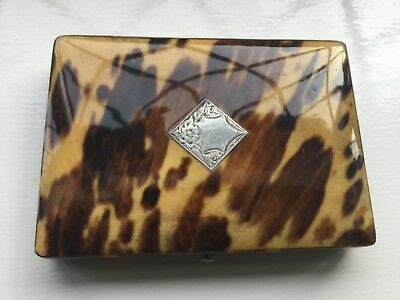 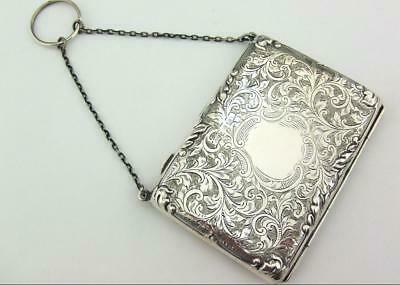 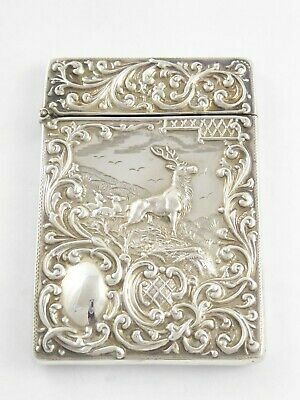 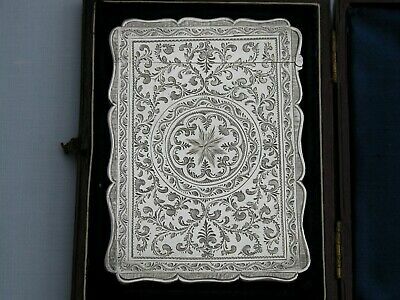 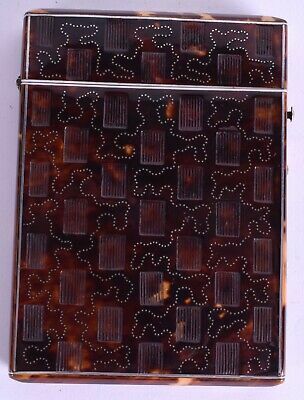 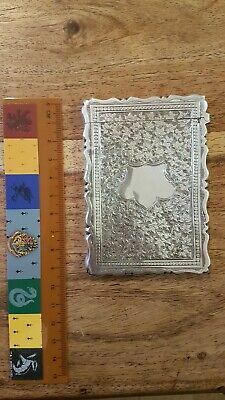 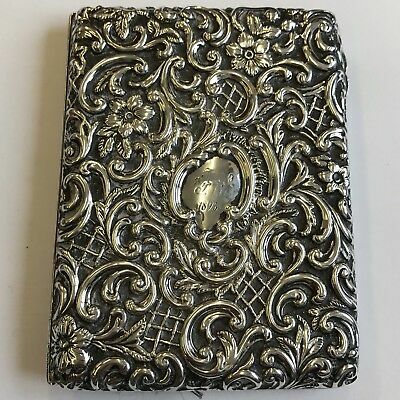 Very Rare Solid Silver Indian Victorian Hunting Card Case Circa 1880. 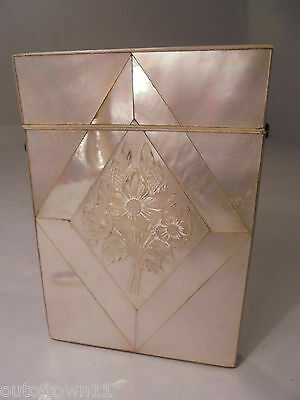 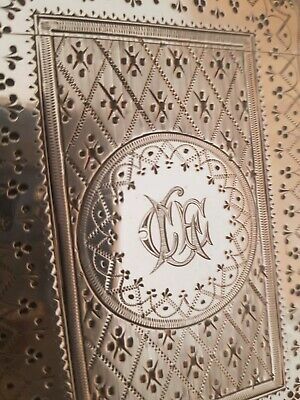 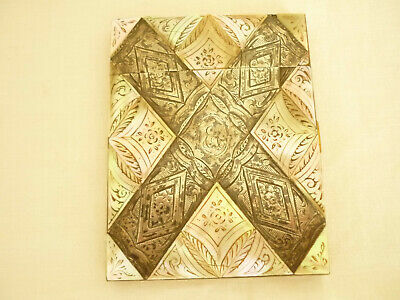 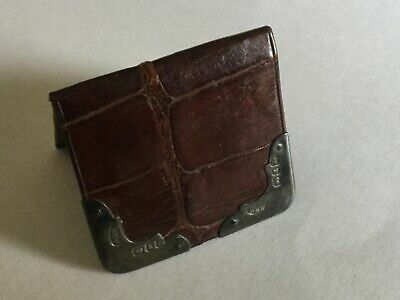 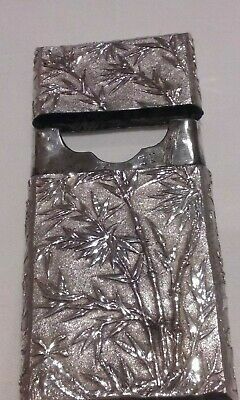 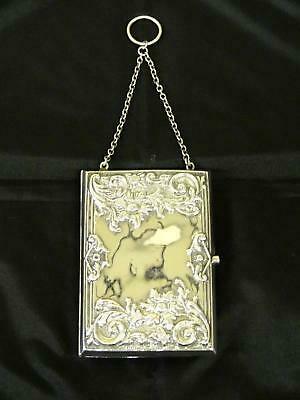 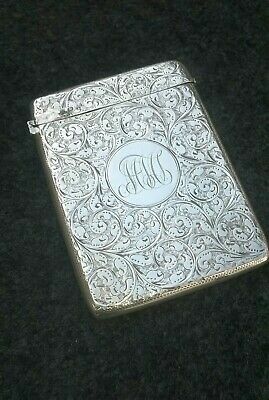 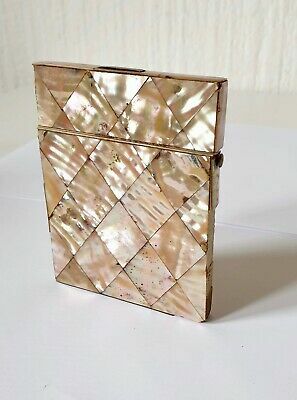 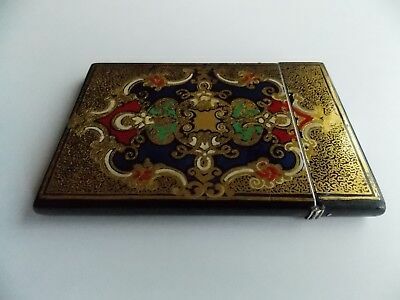 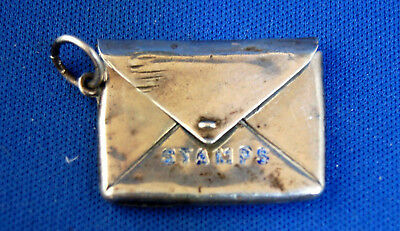 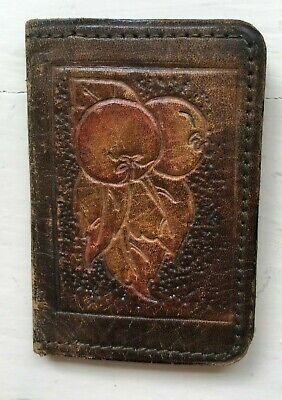 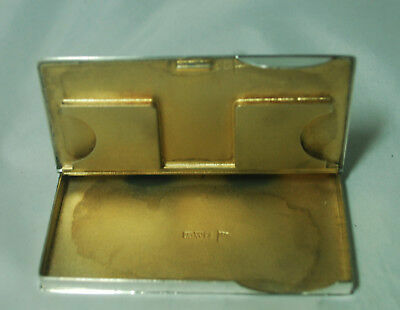 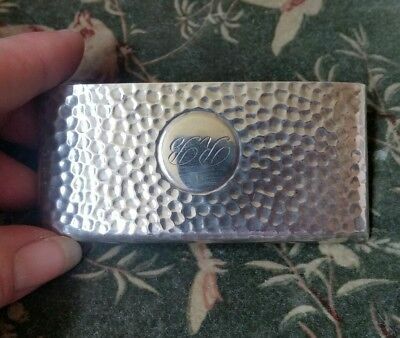 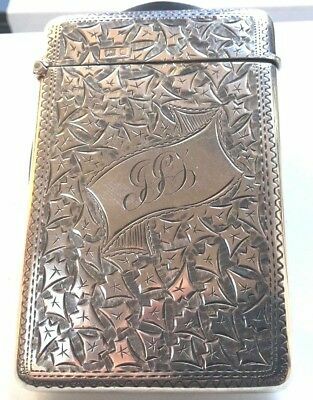 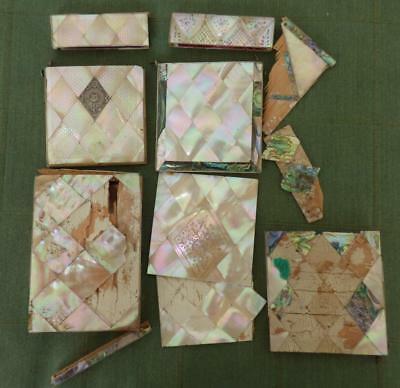 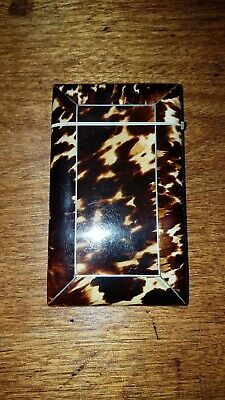 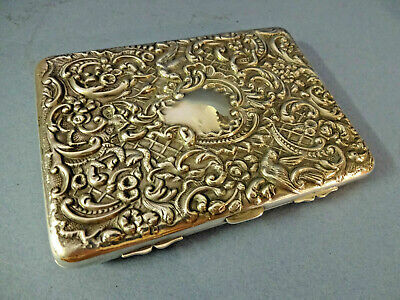 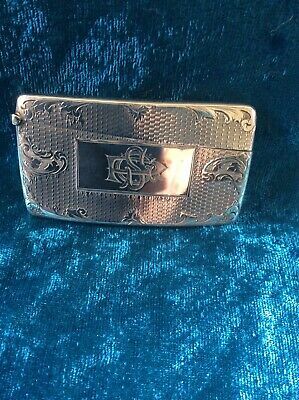 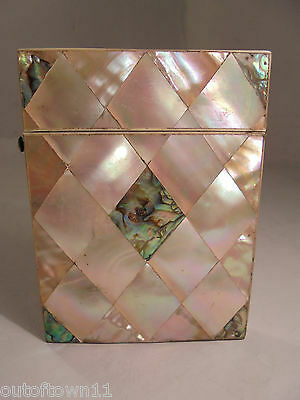 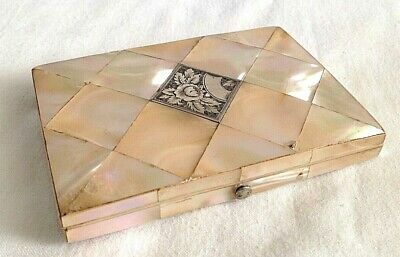 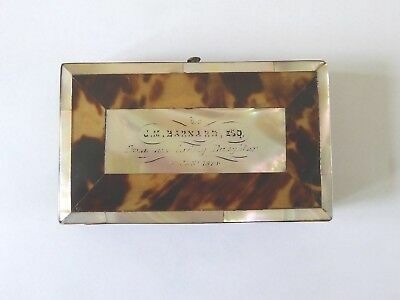 Antique Hinged Card Case, Brass W. Sterling Silver & M.o.p. 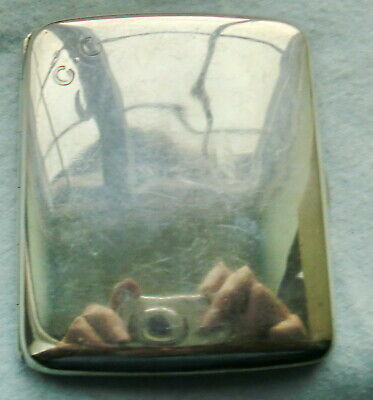 Front. 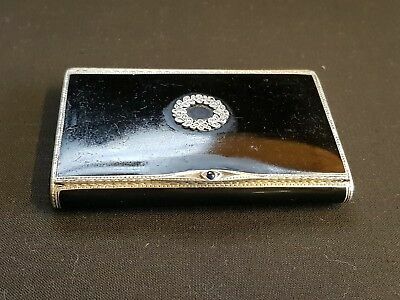 Superb solid silver and enamel card case, 1926. 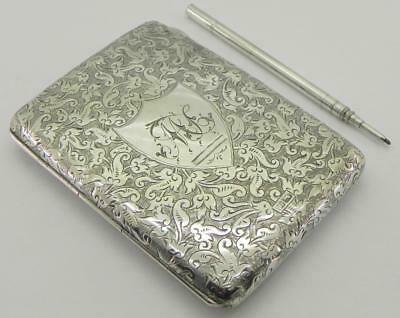 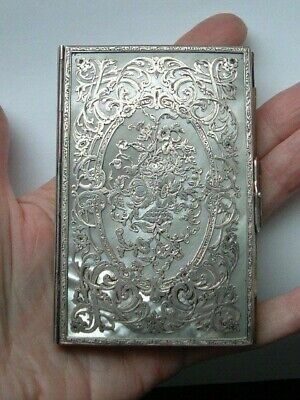 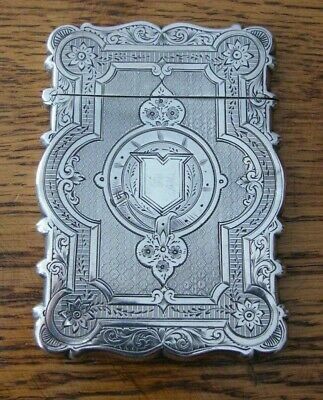 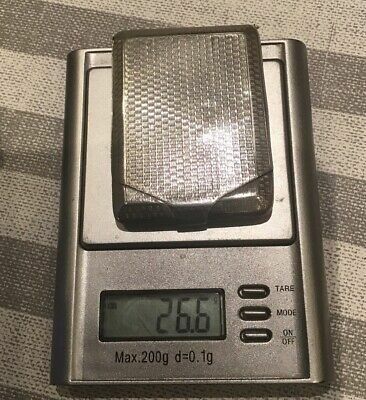 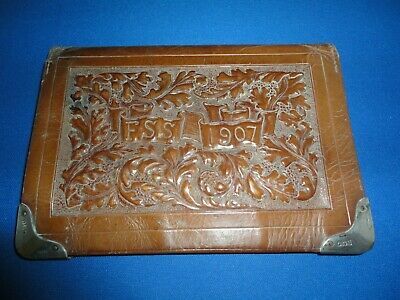 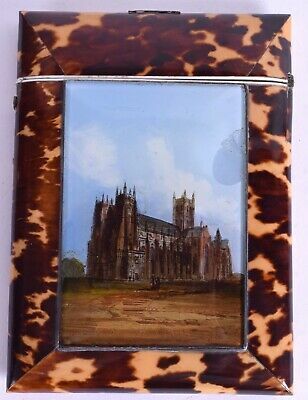 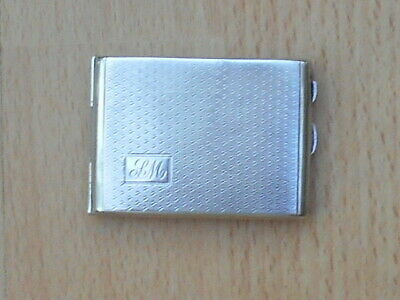 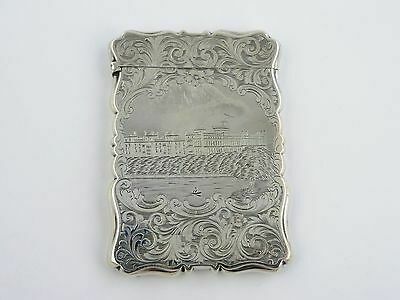 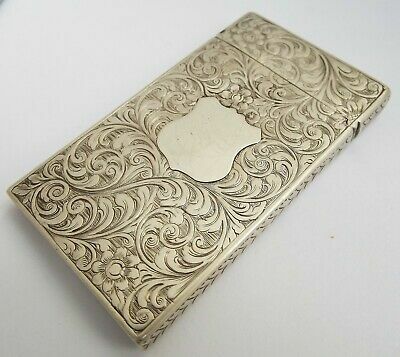 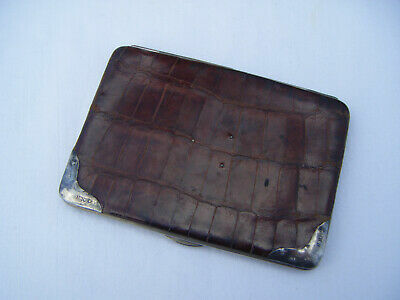 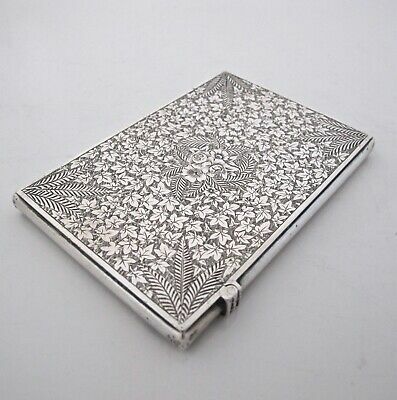 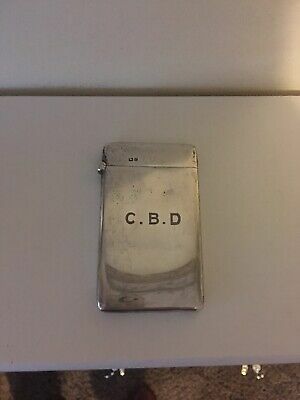 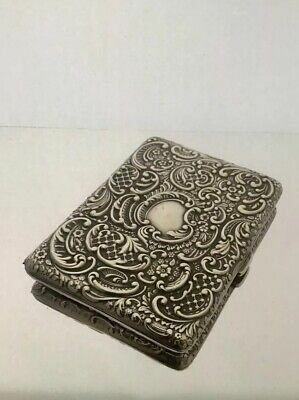 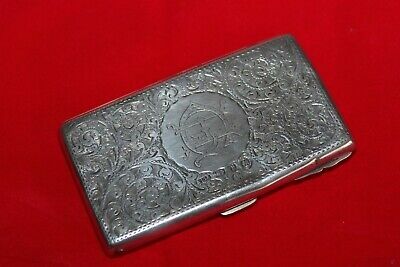 Victorian Solid Silver Card Case / Wallet & Pencil, 113gr, Chester 1901, By RB. 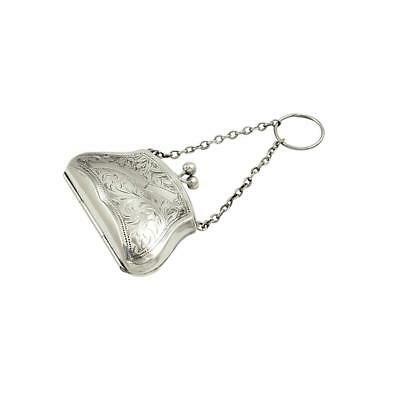 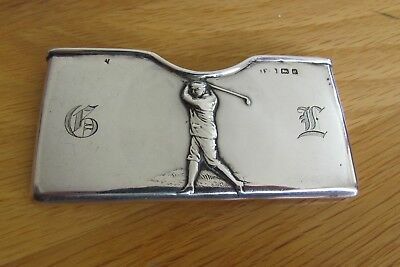 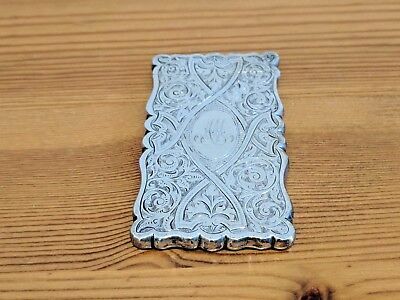 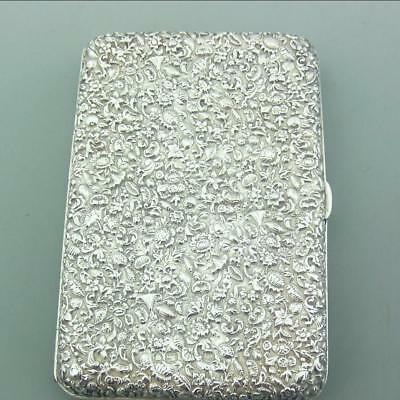 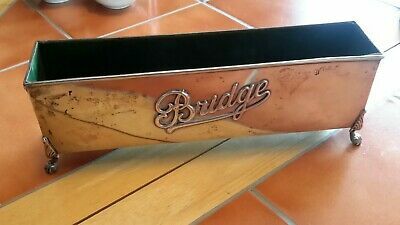 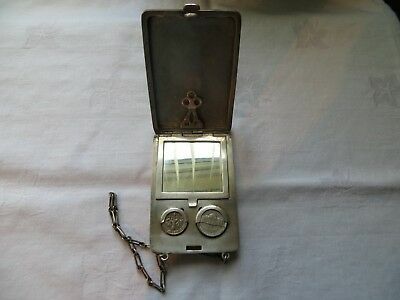 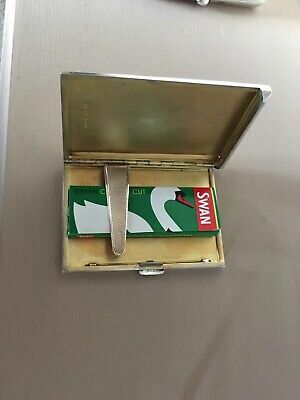 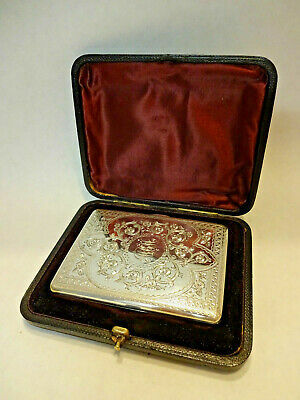 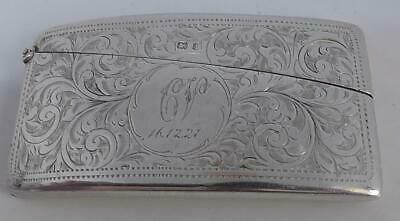 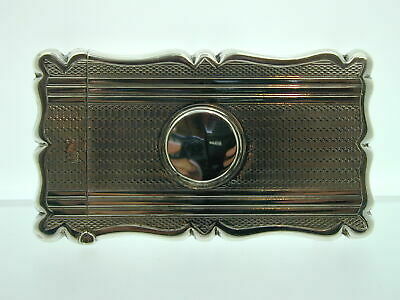 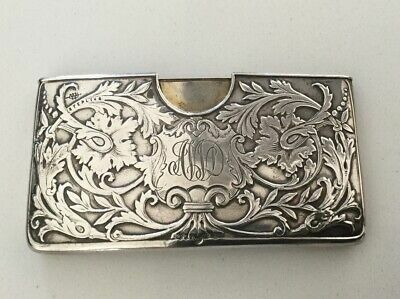 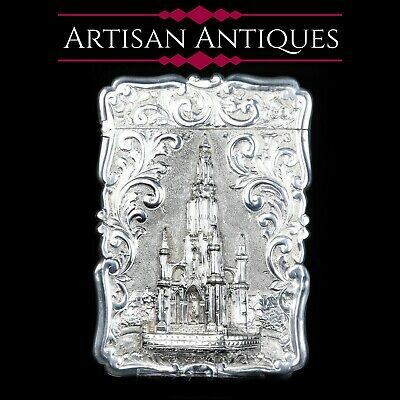 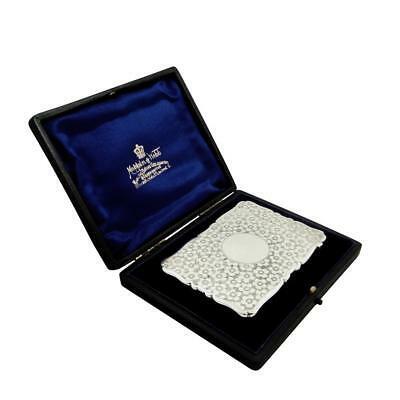 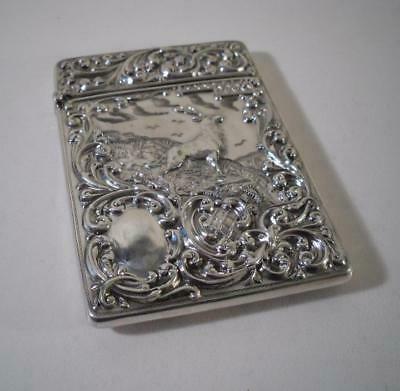 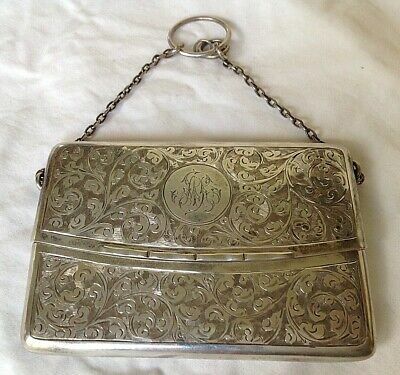 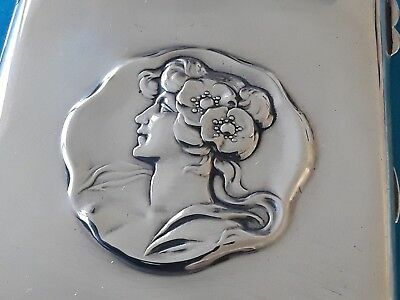 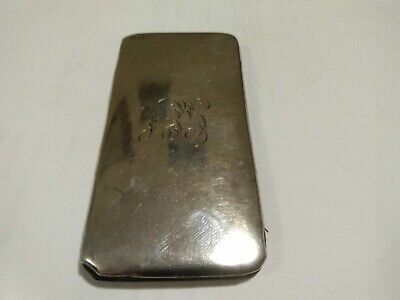 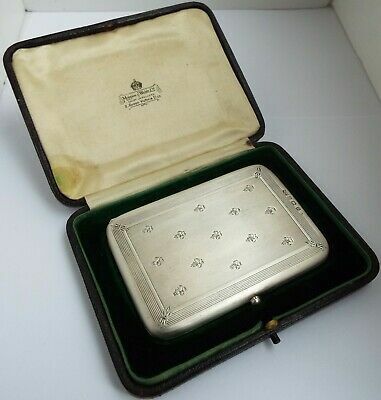 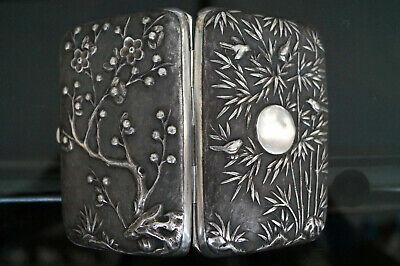 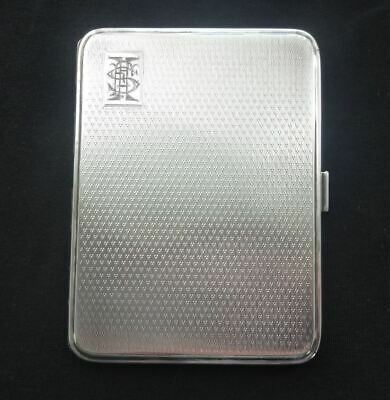 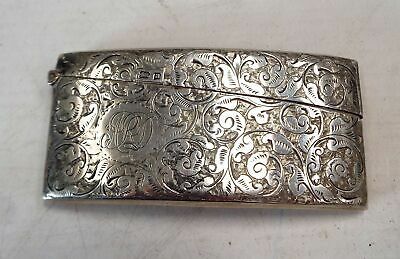 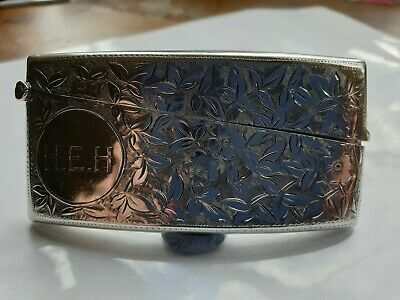 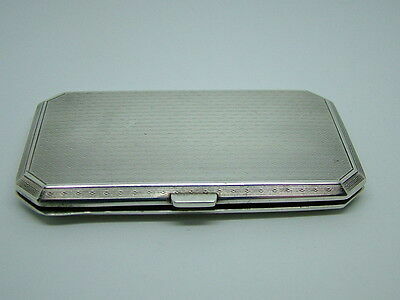 EDWARDIAN STERLING SILVER CALLING CARD CASE WITH PRESENTATION CASE, h/m 1911.